Microsoft’s 2018 Surface Laptop 2 is almost everything that a computer in 2018 should be. It’s comfortable, speedy, efficient and offers impressive battery life that’s been a reprieve from my 2018 MacBook Pro’s painful six-hour limit. Despite the Surface Laptop 2 virtues, it’s nonetheless held back by a common complaint in modern consumer tech: dismal port selection. Unlike phones with no headphone jacks or laptops with a single multipurpose USB-C port, the Surface Laptop 2’s port woes are far more egregious. The device features no USB-C ports or Thunderbolt 3 ports, instead choosing to provide users with a single full-size USB 3.0 port, a Mini DisplayPort and a 3.5mm headphone jack. The Surface Laptop 2’s port selection is so mind-bogglingly out of touch that it’s not unreasonable to completely write off the laptop. 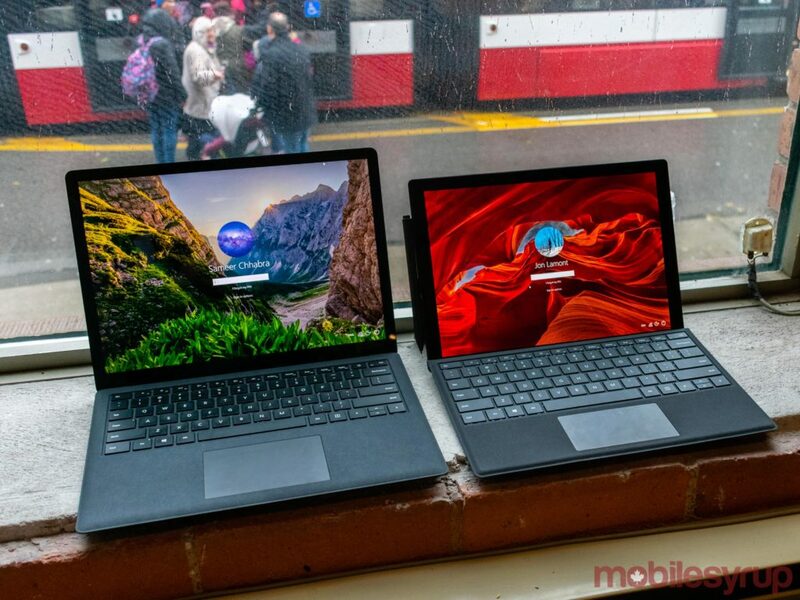 Still, those who do choose to brave the latest Surface Laptop’s lacklustre connectivity options will be rewarded with a device that might very well be the best ultralight Windows laptop on the market. While Windows hardware manufacturers have made significant leaps in overall design and aesthetic since the early days of boxy bento box laptops, the wedge shape first popularized by Apple’s redesigned MacBook Air in 2010 is undeniably beginning to show its age. That being said, it’s difficult to argue against the design’s merits. Microsoft’s Surface Laptop 2 is yet another boring wedge, but the Redmond computing giant has taken steps to introduce some razzle-dazzle to keep users interested. The device’s brushed aluminum chassis provides a premium look-and-feel, while Microsoft’s love affair with Alcantara means that the palm rest is supple and soft to the touch. Before using the Surface Laptop 2, I’d been a staunch opponent of Alcantara’s repeated presence in Microsoft’s design philosophy, but finding myself in a position where I have no choice but to use an Alcantara-clad machine, even I have to admit that it’s not nearly as bad as I thought it would be. I still prefer plastic or metal palm rests simply due to habit, but anyone concerned that the Alcantara fabric on the Surface Laptop 2 will hinder usability can rest at ease. The fabric hasn’t proven to be a pain point. The same, however, can’t be said for the Surface Laptop 2’s passable trackpad. Microsoft’s dedication to its Precision Touchpad software is impressive, and as a person who regularly uses a MacBook Pro for everything from word processing to media editing, I can safely say that the Precision Touchpad’s gestures and overall software presence handily competes with Apple’s trackpad software. 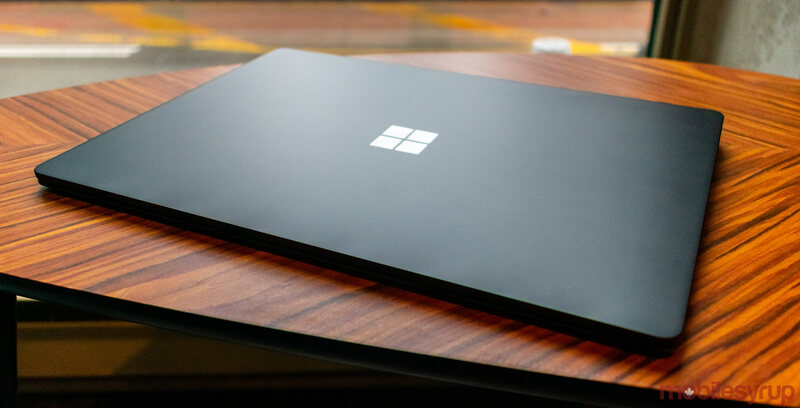 What Microsoft has been unable to do — indeed, what no Windows laptop manufacturer seems able to do — is produce a physical trackpad that competes with the glass, button-less design Apple introduced with its 2008 MacBook Pros. Allow me to be perfectly clear: I love Precision Touchpad software — it’s the trackpad hardware with which I have concerns. Admittedly, the glass-covered trackpad found on the Surface Laptop 2 is still better than the trackpads on most Windows laptops, but it’s still notably worse than the trackpads found on Apple’s laptops. 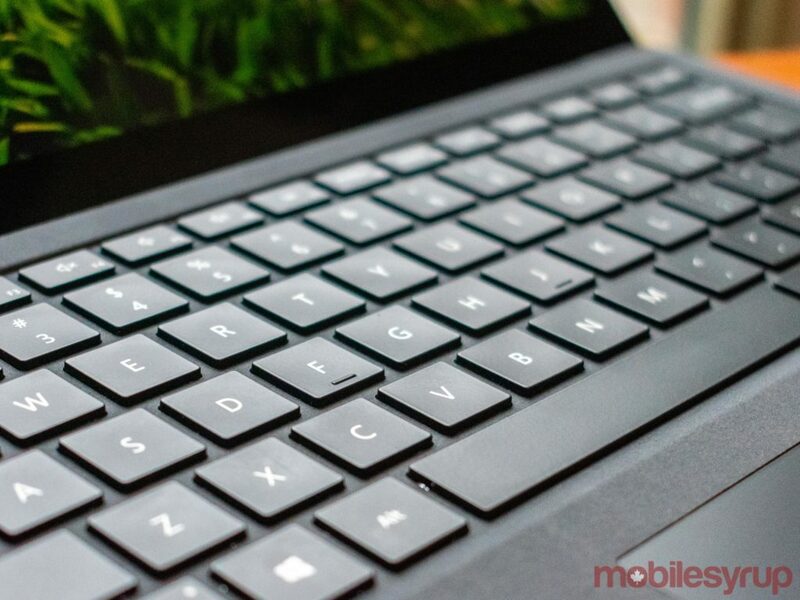 The Surface Laptop 2’s input mechanism that does shine above all others is the device’s keyboard. Microsoft has managed to build a full-size QWERTY keyboard with large, well-spaced, comfortably deep keys that not only provide enough resistance and feedback, but that are also quiet enough to not disturb anyone around the user. Combined with the keyboard deck’s supple Alcantara fabric, typing on the Surface Laptop 2 is a comfortable, satisfying experience. The device also comes with a 13.5-inch, 2256 x 1504 pixel, 3:2 aspect ratio, touch-enabled PixelSense display. In terms of pure numbers, the Surface Laptop 2’s display is the same as the screen found in its predecessor, though I preferred the display on the 2018 device a little bit more than the 2017 version. Others might notice a major distinction, though most people who place the two devices side-by-side most likely won’t notice a marked difference between the two screens. The Surface Laptop 2’s screen is also reasonably bright and the computer’s ambient light sensor comfortably adjusts to most lighting conditions. Users won’t need to worry about the screen’s touch capabilities either. Scrolling is quite smooth, and the glass provides just the right amount of resistance to ensure comfort and versatility. Of course, there’s no way to discuss the Surface Laptop 2’s design without acknowledging the device’s egregious and, quite frankly, unacceptable port selection. The base model Surface Laptop 2 comes with 128GB of SSD storage, 8GB of RAM, an eighth-generation Intel Core i5 ‘U’ processor and costs $1,299. According to Microsoft’s website, the laptop’s max configuration provides 512GB of internal storage, 16GB of RAM, an eighth-gen Intel Core i7 ‘U’ processor and costs $2,799. Regardless of whether users choose to pay $1,300 CAD, $2,800 or anything in between for their configuration of choice, Microsoft’s decision to include a single USB-A port on this machine is bewildering. USB-A ports are legacy technology specifically designed with data transfer and charging other devices in mind. Even if Microsoft had chosen to solely include a single USB-C port for both charging and connectivity — like Apple did with the 2016 MacBook redesign — that would still be better than a single USB-A port, because at least USB-C is a multipurpose port capable of doing more than just transferring bits and bytes. That’s to say nothing of the fact that Microsoft excluded an SD card or microSD card slot on its laptop. 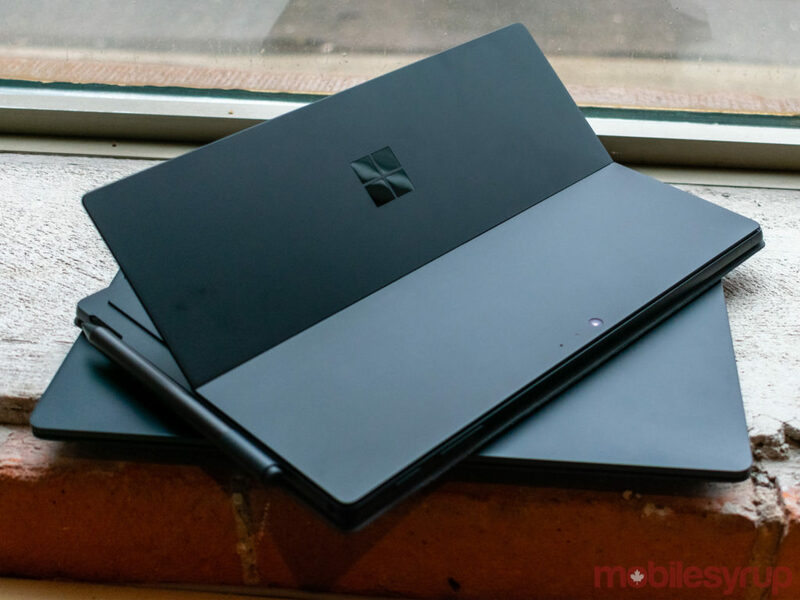 What makes the lack of SD card slot so painful to bear is that Microsoft’s Surface Pro 6 2-in-1 — a device that has the same base configuration as the Surface Laptop 2, but with a $1,180 starting price — features a microSD card slot. The Surface Laptop 2’s port selection isn’t an example of a tech company looking to the future and potentially alienating a portion of its user base. It’s poor design, plain and simple. Thankfully not egregious is the aforementioned presence of Intel’s eighth-generation U-series Core i5 and i7 processors and the 8GB of RAM provided with the laptop’s base configuration. The combination of at least 8GB of RAM and quad-core processors means that the Microsoft Surface Laptop 2 is speedy, power efficient and more than capable of handling intricate, multi-core processes like video editing and photo editing. Granted, the configuration with a Core i5 processor and 8GB of RAM doesn’t handle 4K video rendering as easily as the Core i9 configuration with 16GB of RAM, but the device will smoothly run most daily tasks. The same is true for virtual reality or 3D gaming. This isn’t the device you want to use if you plan on playing Overwatch on max settings, but you can absolutely use your Surface Laptop 2 to play your favourite 2D indie platformer, Sid Meier-emblazoned strategy title, free-to-play online collectible card game, or multiplayer online battle arena (MOBA) title. It’s worth noting that it would be possible to improve the device’s ability to perform graphics-intensive tasks if users could connect an external GPU array to the laptop, but that’s not possible because the laptop doesn’t have a USB-C port or a port that would be otherwise capable of carrying out that specific data transfer. The device’s real performance point of note is its battery life. Microsoft says the Surface Laptop 2 is capable of surviving up to 14.5 hours of local video playback, which might be a reasonable use-case if you plan on watching movies and television programs on an extended flight. In my daily use — which consists of staying constantly connected to Wi-Fi, using Google Docs on Google Chrome as my primary word processor, responding to emails, surfing the web, sporadically watching YouTube videos, listening to podcasts through Google Play Music’s web app, editing photos on Adobe Lightroom and Photoshop and using the Slack desktop app — I found that the device was able to end most of my 9 a.m. to 6 p.m. days with at least 15 percent battery remaining. The laptop also regulates heat quite well, and doesn’t become too hot under load. 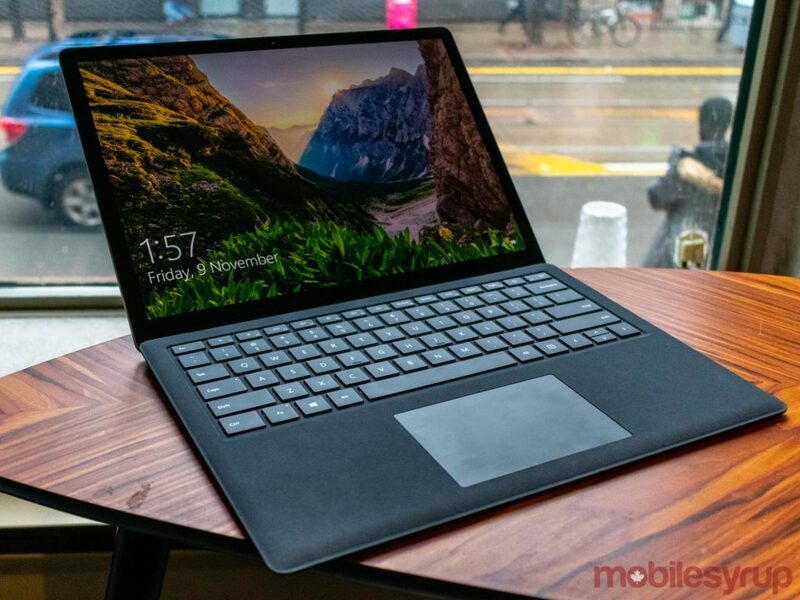 Ultimately, the Microsoft Surface Laptop 2 is a wonderful daily driver for writers, bloggers, reporters, students, teachers, programmers, software engineers and anyone else who needs a workhorse machine, but one that doesn’t need to handle intense gaming or video editing. 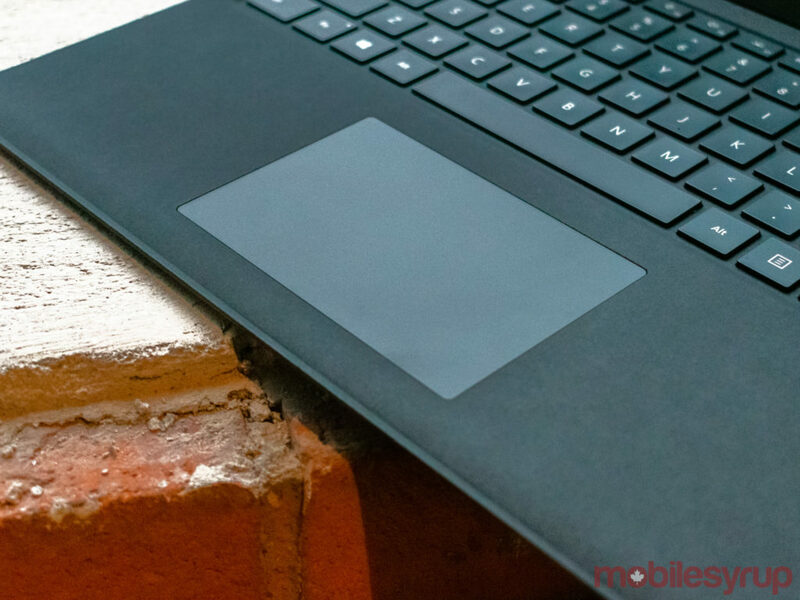 Microsoft’s latest Surface Laptop is the perfect device for most users. The computer is speedy, powerful and lasts through most work days. 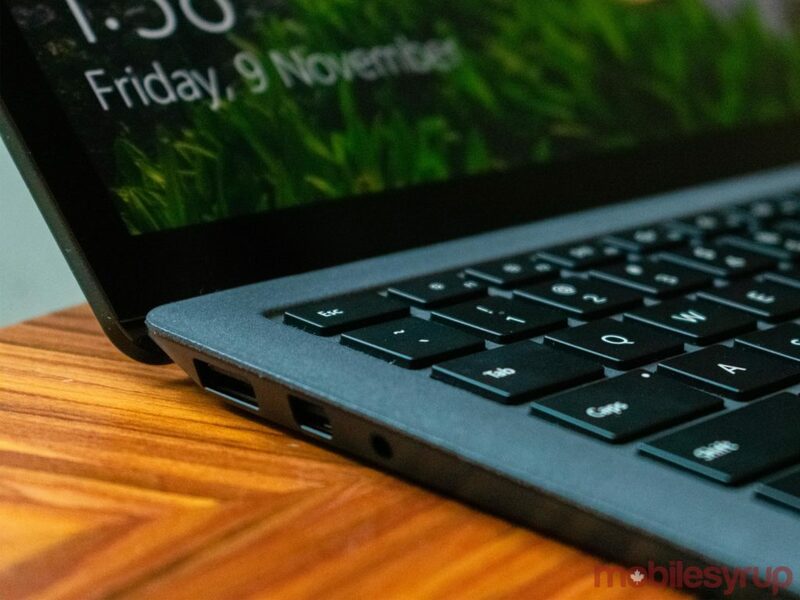 However, the Surface Laptop 2’s abysmal port selection make it a difficult recommendation, especially when cheaper laptops with the same internal technical specifications and similar performance ratings provide users with better connectivity options. 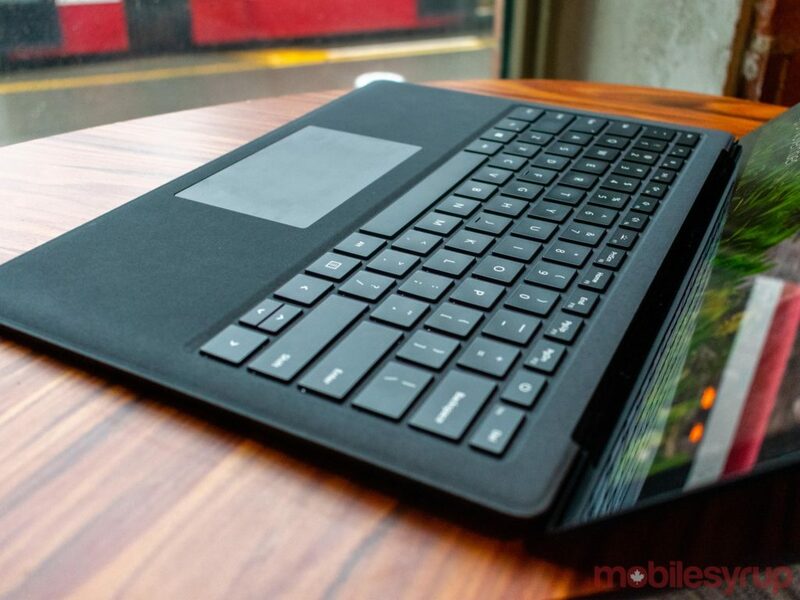 "This is the perfect Windows laptop for most people."